Linnie Canal Park Now Open! - Yo! Venice! Home Venice Beach Events Kids Events Linnie Canal Park Now Open! Linnie Canal Park Now Open! Linnie Canal Park, which was closed in January for a full remodel, has been reopened! 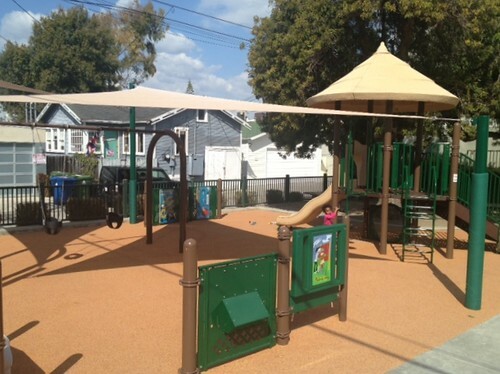 The Park remodel was funded by community donations with a matching grant from the City’s Community Beautification Program.